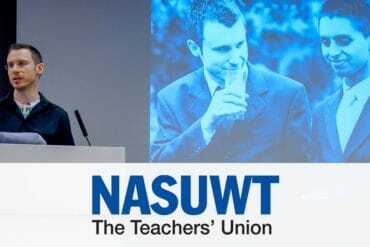 Producers of the hit TV show ask Naz and Matt Foundation to advise on their Muslim lesbian storyline. 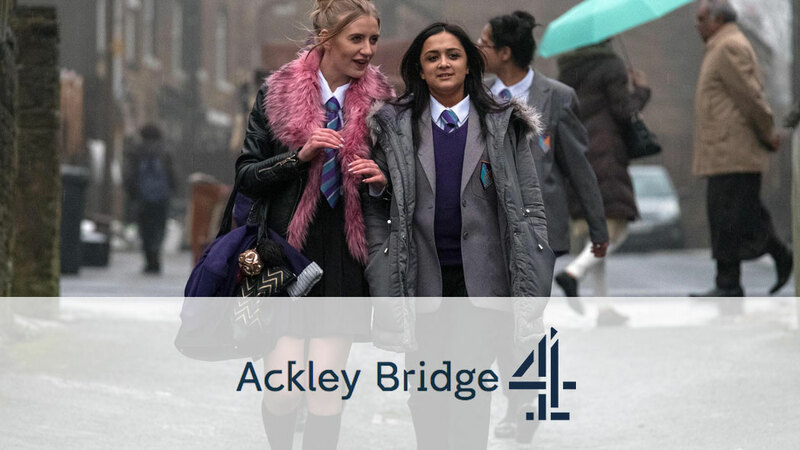 Ackley Bridge is ground breaking Channel 4 television drama series set in a multicultural academy school in Yorkshire. Made by the same production company behind Shameless and Skins, the team made contact with our Foundation and asked us to review the series one scripts to ensure that parts of a specific storyline were realistic. 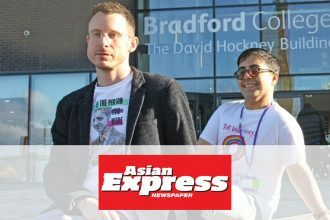 We were asked to advise on the relationship between a 17-year old character called Nas Paracha who realises she’s gay and forms a crush on a female teacher at school. Living in a closed religious community and struggling with her own sexuality as a teenager, Nas goes on a journey to discover who she really is, while at the same time always looking over her shoulder fearing that her parents will find out. 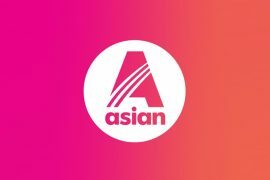 Ackley Bridge can be watched on the Channel4 OD website.